July has always been my favorite month. As a child, adolescent and adult now, it always meant to me holidays and the possibility of “being on my own”. 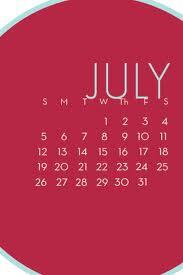 I have several “July” friends, I only see them on this particular month and being with them is always rewarding. Why are we publishing this post and what does this mean? Check here! Recently November has become my favorite month. Simply because I look forward to going to Georgia with my son, spend quality time with him, get away from the daily grind and enjoy the solitude that comes with hunting.